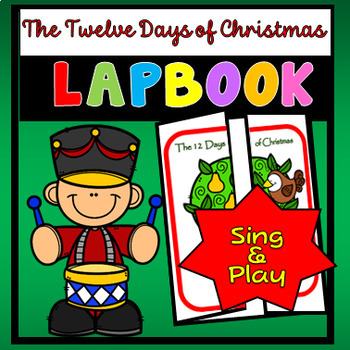 Here's a fun Christmas activity for singing along with that great song "The Twelve Days of Christmas". Shutter door activity for each day. Ordinal Numbers Concentration Game. Twelve Days / Three Kings Petal Foldable. 8 pages for color printing. Easy assembly - cut and paste!